When the Great Vampire falls, his dark secrets rise. As a new breed of creature consumes all, Xavier Delacroix is thrown into the fray of The Dark World, while Christian Delacroix is kept maddeningly close to the mysterious Alexandria Stone. 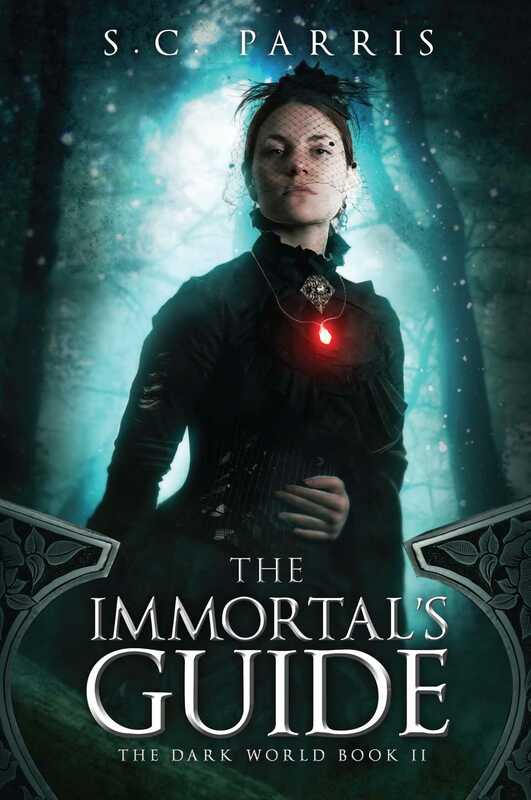 The Immortal’s Guide, the powerful book every creature wants to get their hands on, is lost. Delacroix is in a race to find it—and keep it from the clutches of a surprising new creature that is as familiar as she is deadly.